The Book of the Revelation. Translation into English of the transcribed texts from the scroll of the University of Artstown. The DEVIL can take any shape. 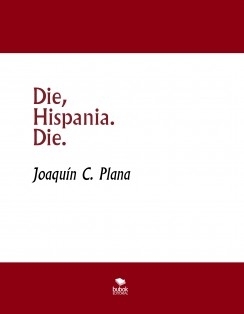 Other e-books by Joaquín C, Plana en bubok.com: A day in the life of Eleos. Other websites: espanol.free-ebooks.net, free-ebooks.net, bubok.es y lulu.com.